Discover the strategies & nutrients to balance your body, cleanse your system and obtain lasting health from experts in physiology and psychology. Create daily practices to maintain a new level of vitality. Overcome emotions and thoughts that aren’t serving you. Learn to shift your emotions in an instant and approach any situation with calmness and confidence. Model the successful strategies of the wealthy to become not just financially independent, but financially free. Embrace the lifestyle you desire and deserve. Empower your mind with cutting-edge insights from today’s most advanced instructors in health, wellbeing, finance and productivity. The following list represents the latest speakers in our 2018 roster and is subject to change. 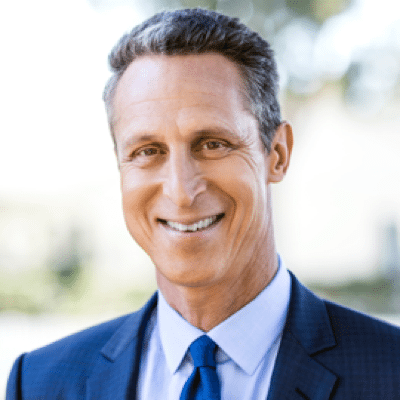 Dr. Hyman is a practicing family physician, a ten-time New York Times bestselling author, and an internationally recognized leader, speaker, educator, and advocate in his field. He is the Director the Cleveland Clinic Center for Functional Medicine. He is also the founder and medical director of The UltraWellness Center, chairman of the board of the Institute for Functional Medicine, a medical editor of The Huffington Post, and was a regular medical contributor on many television shows including CBS This Morning, Today Show, Good Morning America, CNN, and The View, Katie and The Dr. Oz Show. Dr. Udo Erasmus was poisoned by pesticides in 1980 and unable to get medical help. He used his extensive university background in biological sciences, biochemistry, genetics and psychology to cure himself naturally. He created a method for making fresh oils for health in mind and his oils have made their way into 40 countries, even as far as Anarctica. 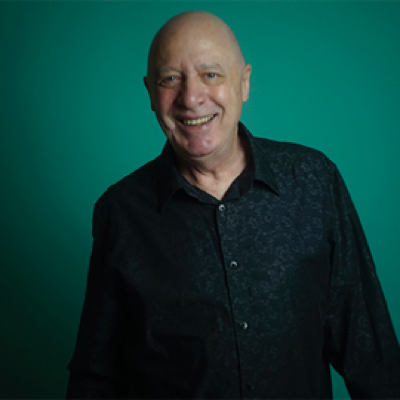 Author of four books, Udo has given himself to educating the world on the health of fats by giving over 5,000 educational talks and more than 3,000 interviews. He will teach you the fats that kill and the fats that heal. Kathy Buckley is billed as "America's First Hearing Impaired Comedienne", Kathy Buckley is a five-time American Comedy Award Nominee as Best Stand-Up Female Comedienne, and the winner of countless other awards for her work. Her television appearances include The Tonight Show, Good Morning America, CBS This Morning, The Today Show, Entertainment Tonight, Extra, Inside Edition, CNN, HBO, VH1’s Stand-Up Spotlight, Comic Strip Live, Evening at the Improv, and Caroline's Comedy Hour. E! Entertainment named her one of the “World’s Most Intriguing Women” in their original special. In addition to comedy, Kathy is an actress who is also known for her co-starring roles in TV series such as “Touched by an Angel,” and starred in her own original award winning PBS special, “NO Labels No Limits.” An active volunteer for causes close to her heart, Kathy spends time helping numerous children’s charities. A sought after motivational speaker, she has inspired people around the nation, speaking at corporate events, conferences, and universities. 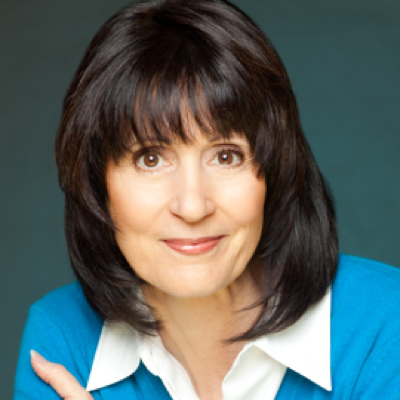 She is the author the heartfelt and hilarious book “If You Could Hear What I See.” She has also been recognized by the U.S. Air Force and U.S. Army for outstanding efforts toward disability employment awareness, and is a key motivational speaker for Anthony Robbins' Life Mastery Classes. 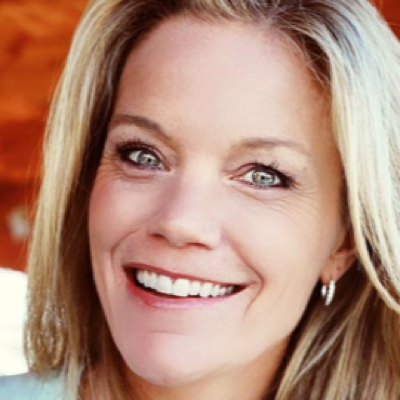 Whether performing in a comedy club, appearing on television, speaking publicly, teaching at camps for children, or appearing in any number of other settings, Kathy Buckley bears her message that anything can be achieved when the heart and the mind work together. 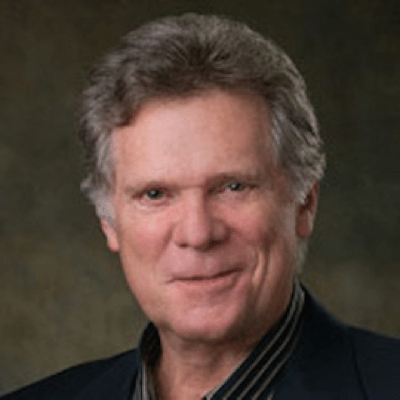 John Maguire is the founder and director of the Kinesiology Institute, author of the best selling book, Become Pain-Free with the Touch For Health, and one of the most highly regarded instructors of Kinesiology and Touch for Health throughout the world. The Touch for Health System incorporates principles and techniques from vibrational medicine to provide immediate relieve from physical pain and emotional distress, along with increased health and vitality and enhanced performance. 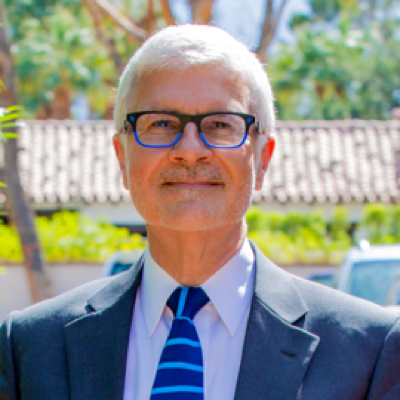 M.D., F.A.C.S., F.A.C.C., one of "America's Top Doctors"
Dr. Steven Gundry, M.D., F.A.C.S., F.A.C.C is internationally recognized as an inventor, researcher and one of “America’s Top Doctors.” He is the inventor of some of the most widely used heart-surgery devices and is renowned as an infant heart-transplant surgeon. Author of more than 200 articles and books about cardiac surgery and the nutritional reversal of heart disease, high cholesterol, diabetes and hypertension, Dr. Gundry is a pioneer and expert in his field. He now helps patients avoid cardiac and other surgical procedures by using nutrition to reverse heart disease, diabetes and arthritis. By combining the best of the raw-food and sugar-free plans, Dr. Gundry brings you to the next stage of diet evolution. Lucia Horan is a certified internationally-recognized teacher of 5Rhythms® and Insight meditation. She was born into the family of the 5Rhythms and has been dancing with the founder, Gabrielle Roth, since her childhood. Lucia brings to her teaching practice a lifetime of experience helping others move through life’s challenges and channel spiritual energy with dance. Having completed training in Buddha-Dharma, Lucia is formally empowered to carry forth and teach in all capacities, the Dharma of liberation. Lucia leads focus groups co-teaching with masters in the fields of Buddhist meditation, yoga, trauma, addiction, grief, woman’s power, Motion Theater, and wild dolphins. Her unique perspective has been published in “Dancing With Dharma: Essays on Movement And Dance In Western Buddhism” edited by Harrison Blum, Published by McFarland & Company. Master Stephen Co is a senior disciple and personal student of Grandmaster Choa Kok Sui. 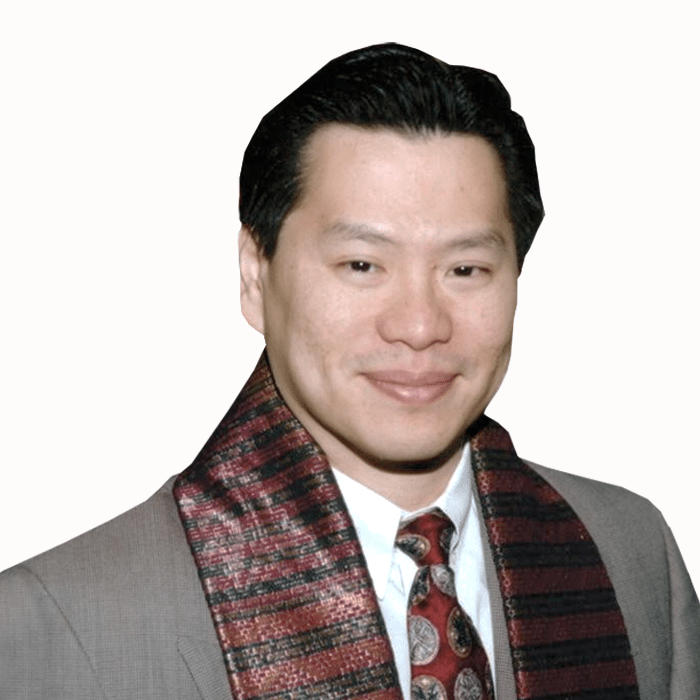 He is an internationally renowned lecturer, trainer and practitioner of Pranic Healing®. Master Co and his wife, Daphne, started the first Pranic Healing® center outside of the Philippines, the U.S. Pranic Healing Center/American Institute of Asian Studies, LLC, to promote and teach Pranic Healing® in the United States. Master Co teaches complete exercises of personal healings and positive life transformations through Meditation on Twin Hearts. VP Postural Therapy Protocol, Egoscue Inc.
Brian Bradley is the vice president of therapy protocol for Egoscue Inc. An expert on posture, pain relief and performance, Brian has treated clients such as former General Electric CEO Jack Welch, former NFL great John Lynch, golf legend Jack Nicklaus as well as Tony Robbins himself. 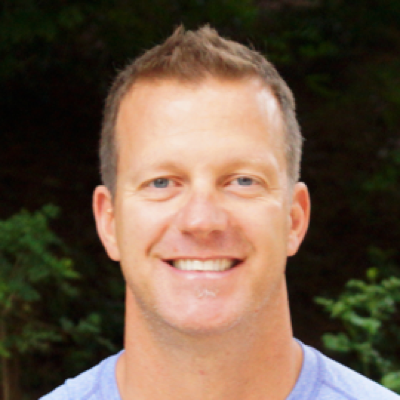 He is the author of Egoscue Posture Solutions as well as countless articles on the topic of posture and pain. Derek is an accredited Nutritional Therapist, speaker and certified Hatha, Ashtanga & Vinyasa Yoga instructor. Derek studied at Vinyasa Yoga Academy in Rishikesh, India as was certified by Yoga Alliance USA. In addition to his initial 200 hour intensive yoga training program, Derek has received expert education on human anatomy & physiology, meditation techniques, pranayama, history of yoga, philosophy of yoga, Ayurveda, Ayurvedic foods, dosha types, teaching methodology, alignment, yoga cleansing, yoga nidra, bandhas and mudras to name only a few. Derek continues to grow and share his yoga knowledge with the students he teaches in class every week. The benefits of Yoga and Nutritional Therapy are outstanding, such as improved muscle strength, increased flexibility, building core strength, cardiovascular & immune health, balance, improved circulation, prevention, metabolism and the list goes on. Yoga is truly an amazing gift that Derek and the Life & Wealth Mastery team are excited to share with you during your journey and stay in Fiji. Michelle King brings over 30 years of professional experience in the holistic health care profession. She will share and inspire you with the powerful effects of Colon Hydrotherapy and cleansing when integrated to support internal and external wellbeing. Michelle is a certified Colon Hydrotherapy Instructor for the International Association for Colon Hydrotherapy (I-ACT) and in 2012 was awarded Instructor of the year. She is an educator for the LIBBE Colon Hydrotherapy device. 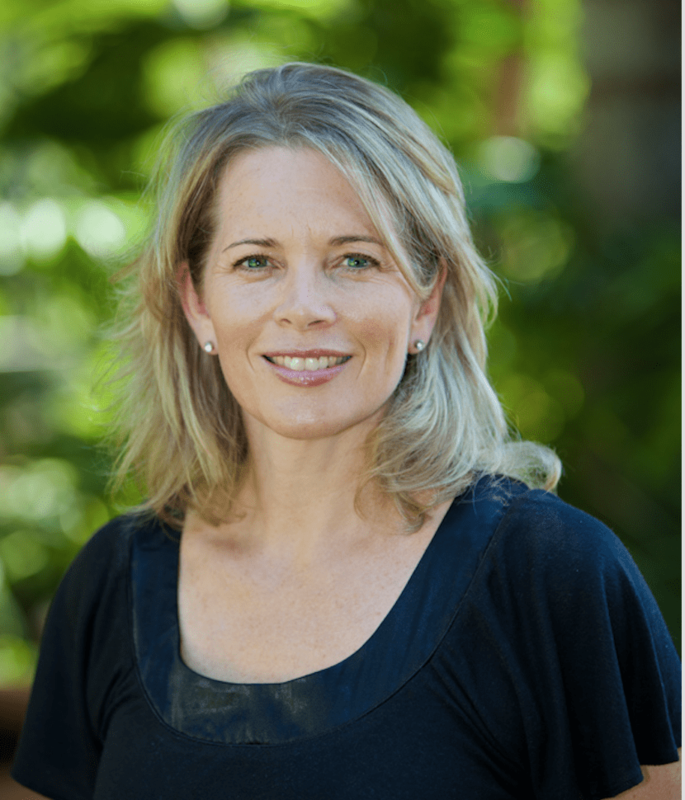 Since 2005 she has co-managed with her partner Andrew Law the Colon Hydrotherapy department at Tony Robbins’ Life and Wealth Mastery Programme in Fiji, USA and Europe, where they have conducted thousands of treatments. They reside at Gumtree Retreat, a 40-acre property on the East Coast of Australia, this is the home of their Day Spa Cleansing Retreat and award winning School for Colon Hydrotherapy. They also have two health clinics in Sydney. Michelle is a mother of 6 children all born at home. 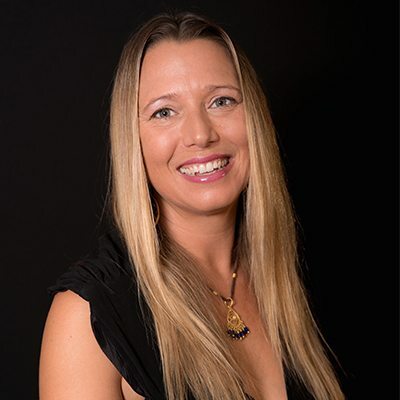 Additionally, Michelle has years of experience in natural therapies being certified in Massage, Reflexology, Nutrition, Beauty Therapy and Aromatherapy. These modalities are a compliment to facilitate detoxifying and cleansing retreats. This lifetime worth of experience will be shared with you during your cleanse. 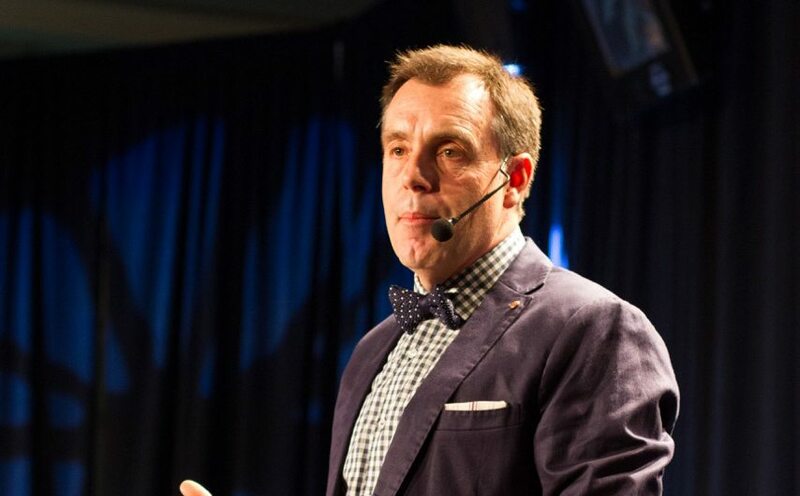 Keith Cunningham is a financial strategist who has started over 15 companies, negotiated scores of $1 billion worth of deals and negotiated over 200 deals in excess of $1 million each. In 2002 Keith started his Business School for Entrepreneurs where he teaches people how to launch, grow, buy, sell or turn around their business. In his session, Keith will discuss some of the top mistakes that businesses make and what you can do to take your business to the next level. 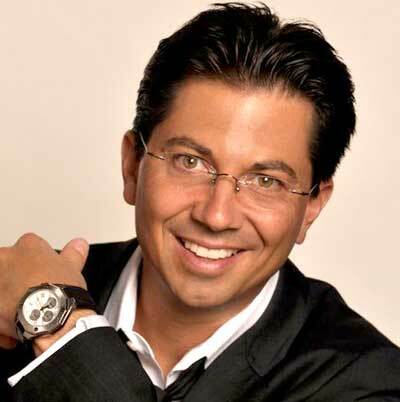 Dean Graziosi is an expert real estate investor, television personality and author of multiple best seeking books. 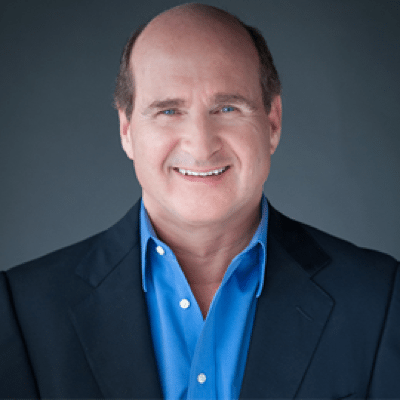 Dean has touched millions of lives around the world through his powerful investing education and hosts the #1 real estate live event training company in America. He personally organizes hundreds of real estate deals each year, and will teach you dynamic tools for investing in the current market. 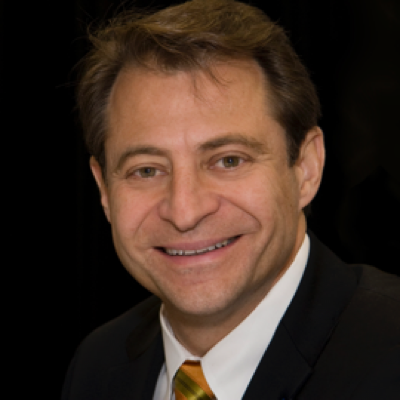 Dr. Peter Diamandis is the Chairman and CEO of the X-Prize Foundation, which leads the world in designing and launching large incentive prizes that award radical breakthroughs in the areas of Exploration, Life Sciences, Energy and Education for the benefit of humanity. As Co-Founder & Chairman of the Singularity University, a Silicon Valley based institution partnered with NASA, Google, Autodesk and Nokia, Diamandis counsels the world's top enterprises on how to utilize exponential technologies and incentivize innovation to dramatically accelerate their business objectives. In his talk, Peter discusses the vision behind the X-Prize Foundation, and introduces us to what is on the technological horizon. Ajay Gupta is the Chief Investment Strategist at Creative Planning. Creative Planning provides comprehensive wealth management services including investment management, financial planning, charitable planning, retirement plan consulting, tax planning, and estate planning services and manages manages over $19 billion for clients in all 50 states and 2 territories. 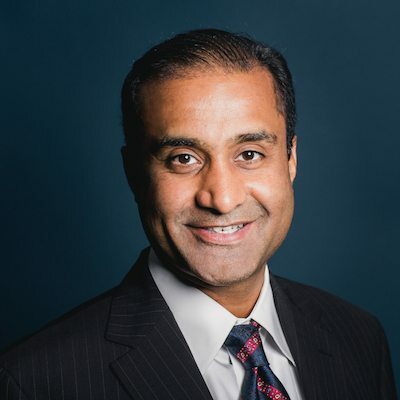 Ajay has more than 20 years of financial advisory experience, and is also ranked as a top financial advisor by Barron’s, and is Robbins’ personal financial advisor. Prior to founding Gupta Wealth Management, he was the head of the largest wealth management team for UBS in San Diego County. After breaking away from UBS in 2013, the Gupta Wealth Management team surpassed $1 billion in assets under management in less than two years, establishing it as one of the largest and fastest-growing independent advisors in southern California. 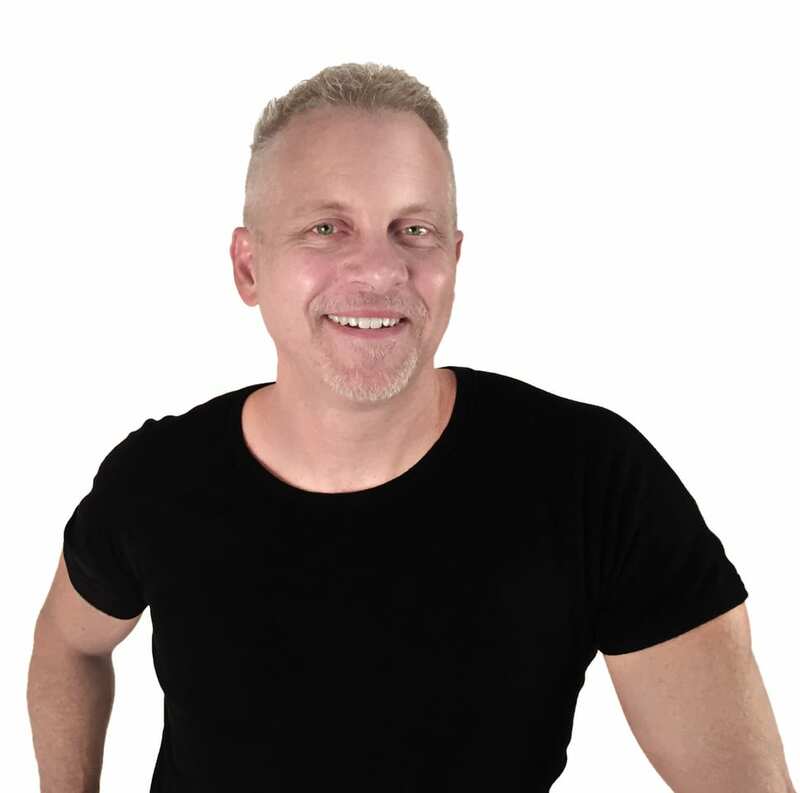 Paul Siderovski is an established business strategist and entrepreneur with proven success launching and managing some of the world’s most popular brands. Today, Paul is the Founder and Managing Director of SiDCOR Chartered Accountants, one of Australia’s best examples of a progressive and modern accounting firm. He also serves as a business coach, wealth strategist and specialist in building profitable and sustainable growth for new and established businesses. In addition to his current roles, Paul’s previous success also includes the launch of US based yogurt chain, Yogurtland, in Australia, where he launched and built the business up to 400 employees in just 11 months in 2013.
some of the biggest names in the entertainment and athletic industry. During this session he will discuss how to take advantage of emerging international markets as well as what’s happening in the international economy and currency market. 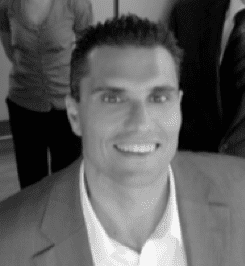 Michael Smorch is the Founder and CIO of GNS Partners, with offices in the U.S., Singapore and Australia. He manages all GNS Global, Growth & Fusion Funds, and has extensive experience in a variety of investment areas, including foreign securities and currencies, precious metals, private placements, venture capital and corporate finance. An expert in monetizing fear, his discussion will be concentrated on building and executing strategy during a time of chaos. Some of the broader themes he will touch on include: creating your own currency, portable wealth and building a compounding machine in the modern era. 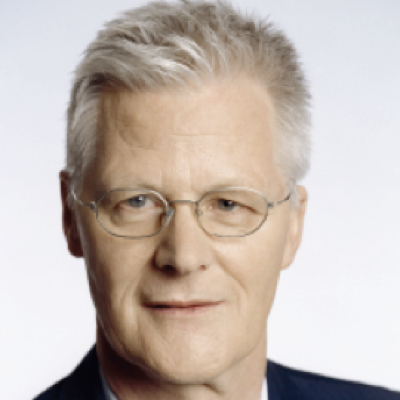 Michael has been actively investing in the global asset markets since August 1989. When stocks were the rage in the second half of the 1990s, you could find Michael buying resource-based companies in Lima, Peru and banks in Buenos Aires, Argentina. During the Asian Crisis of 1997, while most investors were heading for the exits, Michael was here in New Zealand buying farms, including this farm here in Featherston, New Zealand (Wharekauhau). 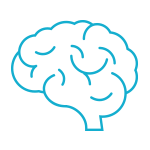 Talk to a Personal Results Specialist today! Want to learn more about Life & Wealth Mastery? BREAKS: A break in the afternoon is scheduled each day, allowing participants to enjoy spa treatments, colonic cleansing, relax or enjoy the environment. *Please note times are approximate and subject to change. Discover the awe-inspiring sense that you can accomplish anything and lay the foundation for your transformation. Rip open your limitations and discover your inner strength as you climb a 50-foot pole. Empower your mind and begin revitalizing your health as you receive expert advice from Tony’s hand-selected speakers and some the most advanced minds in health and well-being. Master your emotions and identify underlying patterns that have held you back in the past. Develop the conviction to take control of your health. Eliminate unhealthy cravings and behaviors as you cleanse and detox. Discover the healing power of raw foods, vitamin-rich smoothies and nutrient packed vegan cuisine and soon find yourself with a new level of focus, alertness and vitality similar to your youth. Activate your body, open your mind and excite your spirit with the help of experts like Pranic Healer Master Co. Learn nutritional lifestyle changes that will put you on the path to your best health. Deep dive in a bonus Relationship break-out session to explore topics like your ideal mate; a profound exercise whether you’re single, dating, or married. 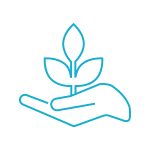 Create a personalized life plan by integrating all you have learned into a practical format sure to ignite a passion for accelerated wellness. Get moving with fitness expert Jon Hinds and learn from Art Berg on how to take difficult experiences and turn them to your advantage. Master your psychology, and learn the psychological tools and strategies used by the top financial minds on the planet. Learn how to take advantage in any economic environment through Asset Allocation, and gain insights about the top 4 guiding principles that Tony discovered through his interviews for Money: Master the Game. Own your financial future! Understand where you are in the lifecycle of wealth, and hear from Tony’s personal financial advisor, Ajay Gupta. Learn the 5 Financial dreams and receive your personalized plan. Grow your understanding of alternative financial vehicles, like real estate and hear from Futurist Peter Diamandis on why the future is brighter than you think. Nadi, Fiji is your first Fijian destination. From Nadi, Fiji, you will take a short 60-minute inter-island flight to Savusavu or a short 45-minute inter-island flight to Labasa airport, on the northern island of Vanua Levu. Please make your flight reservations from your point of origin all the way through to Savusavu or Labasa airports. When flying to Fiji from the United States, you will cross the International Dateline and “lose” a day. You “make-up” this day when returning. 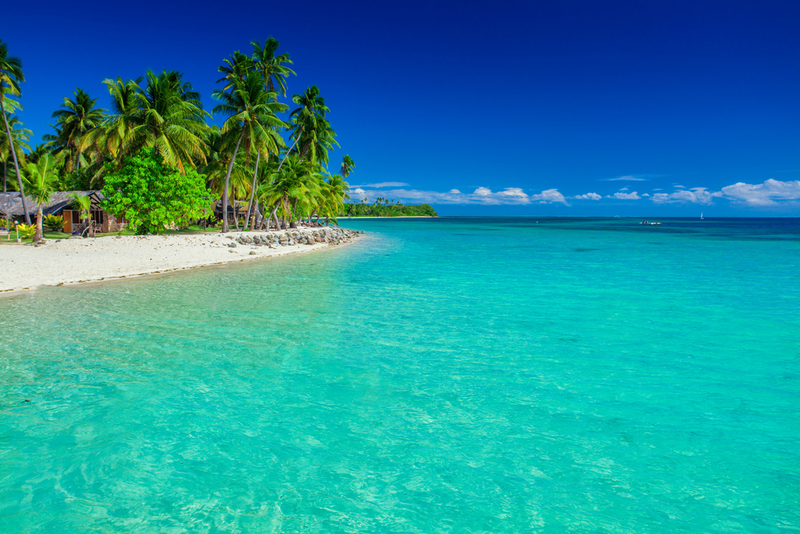 Because of this change, depending on the departure date and airline, nearly all flights from the USA will arrive in Fiji very early the second day after the date of your departure. In exploring different options and rates, those participants traveling from Australia and Singapore can obtain better fares to Fiji than we can from the United States. If our international clients need assistance with the short inter-island flight, Global Point Travel can assist. However, if you make your own arrangements, please fill in your flight information on our Travel Planning Form. If arriving at the airport in Savusavu our staff will transfer you to the Wasawasa Conference Centre. If arriving at Labasa airport you will have a beautiful 1 ½ hour taxi ride through the rainforest to arrive at the Wasawasa Conference Centre. Taxis can be shared by participants and will cost approximately $125 USD each way. The Life & Wealth Mastery staff will greet you at the Savusavu airport and take you to the Namale Resort & Spa or the Wasawasa Conference Centre (depending on your accommodation.) This is a short 20-minute ride where you will pass through an authentic, traditional Fijian village. All participants: Please check with the Fijian Embassy or Consulate in your country for passport and visa information. If your itinerary contains international flights, it is the sole responsibility of each passenger in the itinerary to have the proper documents for entry/re-entry into a country. To obtain documentation requirements, contact the embassy or consulate of all countries involved in your itinerary, including all countries in which you may be transiting. Assistance with currency exchange is available at: http://www.xe.net/ucc. If you need any, please bring an extra supply, as, again there’s no corner drug store if you run out! For the ultimate life-transforming experience, consider staying at Tony Robbins’ personal tropical hideaway, Namale Resort & Spa in Vanua Levu, Fiji during your Life & Wealth Mastery event. A stunning 525-acre peninsula, this precious gem, called Namale, sits regally on the edge of the Koro sea and offers three miles of oceanfront that spreads into a magical rain forest of giant ferns and rushing waterfalls. Enjoy luxury accommodations, private beaches and a state-of-the-art spa and wellness center. In your free time, you can snorkel on an untouched reef, hike to a jungle waterfall or explore a traditional Fijian village. During your stay, you’ll experience endless activities including water sports and indulgent spa treatments, and you’ll be moved by the warm hospitality of the Fijian people. When your Life & Wealth Mastery experience comes to an end, you will turn home from this paradise with a fire in your soul that can never be extinguished. You will find yourself excited to share the genuine warmth and joy for life that you’ve adopted from the Fijian people as you absorb the fact that you’ve been blessed to revitalize and renew your very soul in one of the most beautiful places on earth. Namale is Tony and Sage’s home, personal retreat and hideaway, and the #1 Resort & Spa in The Fiji Islands. Inspired by traditional Fijian “bures” (thatched roof bungalow), each unique accommodation is tucked among towering palms, flowering plumeria trees and bright hibiscus, creating a one-of-a-kind experience unmatched anywhere in the South Pacific region. This 5-star resort is the ultimate luxurious retreat that guarantees the ultimate Life & Wealth Mastery experience. The electricity at the Wasawasa Conference Centre is 240 volts, 50 cycles AC, so participants from the U.S. and Canada will need converters and adapters for any electrical appliances you bring. Fiji and Australia are on the same voltage and outlet system, so if you need to buy converters, ask for the same kind as you’d need in Australia. The Cleansing Program is an integral part of your experience at Life & Wealth Mastery. For those staying at Namale or Wasawasa, the Cleansing Program is included in your onsite accommodations. Generally, any person in good health should be able to complete this cleanse program (raw foods, wheat grass, vegetable and fruit juices). If for medical reasons you feel you cannot cleanse, please contact your Wealth Mastery team at lifewealthaccommodations@tonyrobbins.com. We do not recommend intense workouts during the cleanse. COMFORTABLE, COOL & CASUAL is the rule for Fiji. The culture is modest, which means that at meals, shirts and cover- ups are necessary. Bring your bathing suits, but when you’re not swimming please cover up. Shorts and anything cool are ideal. 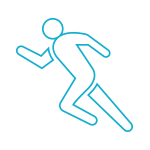 For shoes, please bring at least one pair of athletic shoes for events that will occur on-site. For the evenings, you’ll want some long pants or long-sleeved t-shirts in case it’s cool or the mosquitoes are friendly. During Life Mastery you will be able to enjoy the Namale Spa and Sanctuary which offers world-class treatments designed to support you during the Cleansing Program. We recommend colonics at Life Mastery. These Colonics and spa treatments are available at an additional cost. All event tuition fees must be paid 60 days in advance. We are not equipped to receive event tuition payments at the Wasawasa Conference Centre. Participants arriving in Fiji without having paid tuition in full in advance will not be admitted to the event and will not be able to check into the resort. All questionnaires and signed Terms and Conditions must be received by us no later than 60 days prior to the start of your Life & Wealth Mastery program. Due to the limited availability of flights and accommodations at the Wasawasa Conference Centre, all hotel reservations and flights to Fiji must be made and reported to our office no later than 60 days prior to the start of your Life & Wealth Mastery program. Participants who fail to reserve their travel and accommodations 60 days in advance will be responsible for event transfer fees or forfeiture of attendance at Life & Wealth Mastery if the travel or hotel resources are no longer available for their confirmed event dates. If the event you wish to attend is within the 60 days time frame please contact our Personal Results Coordinator team. Feel free to bring new or used toys, clothing and/or school supplies for children who live in the villages. You will have the opportunity to attend local Sunday church services; afterward, donations for children — from infants to teens — are gratefully accepted. Please note that shopping is extremely limited in Savusavu, and we suggest you pack any donations with you. We appreciate your generosity. Ready to live life at the next level? Fill in the form below to speak with an event specialist about Life & Wealth Mastery – the ultimate retreat to master your emotions, body, time and finances.